The end of the year may be your small business’ busiest time, but here are some things you can do to make it more manageable. Right now is the time of the year when your business really needs your attention. This is especially important for the branches of IT, accounting, and the final administrative tasks. You need to make sure you dotted your ‘i’s crossed your ‘t’s and make sure all of the commas in your numbers are placed correctly. 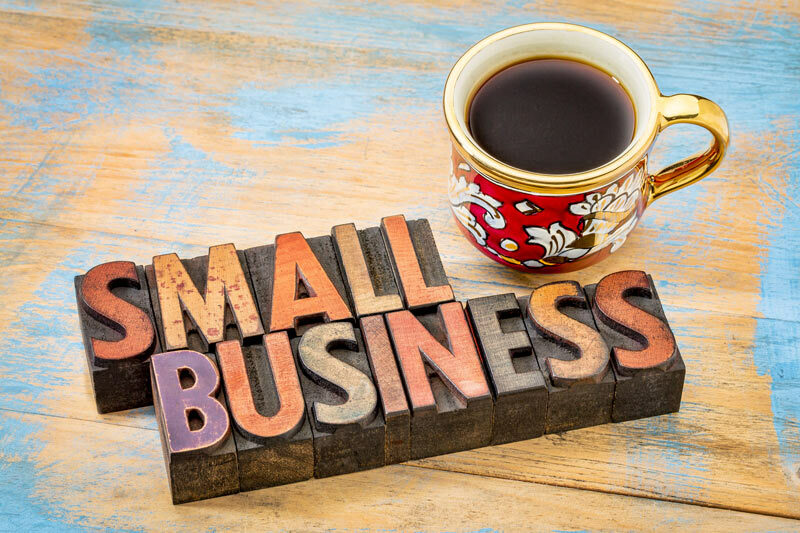 Here are a few ideas on what you can do for your small business before the end of this year. A business insurance policy will protect your business from any human errors you or your employees. Make sure that you are protected by contacting the independent insurance professionals at Udell Family Insurance in Westlake Village, California for all of your coverage needs.